Beautiful skin needs not only sufficient nourishment, but must also be thoroughly cleansed mornings and evenings. Whether you prefer to use facial wash gels, lotions, milk or cleansing foam is up to you – and your skin type. Your beauty routine should furthermore also include a clarifying facial toner and eye make-up remover. 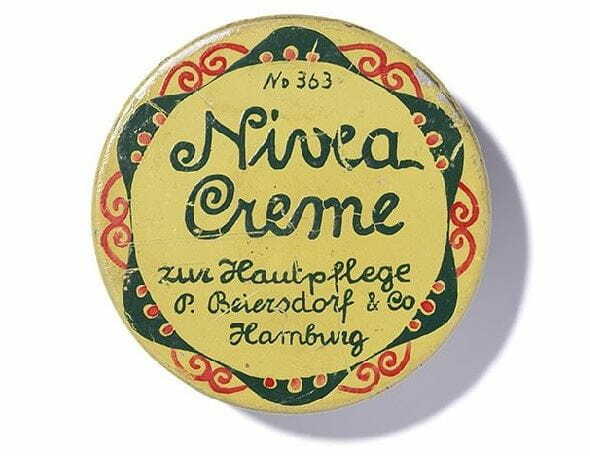 You should ideally wash your face twice daily with a face wash gel from NIVEA. A gel cleanses reliably and helps to maintain the natural moisture balance of the skin. For normal or combination skin, a cleansing mousse may also be worth considering for removing make-up and clarifying the skin. It not only cleanses thoroughly but is also gentle on the skin. The light foam has a delightfully fresh fragrance, is easy to apply and leaves the skin feeling nourished after rinsing. If you have more of a combination skin, a wash & scrub is your best choice for daily facial cleansing. Facial scrubs reduce excess sebum without disturbing the skin’s balance. The exfoliating particles cleanse the pores and help to reduce blemishes in the long run – this effectively prevents new blemishes from forming. Gentle cleansing is paramount for dry and sensitive skin. Your cleansing products must be gentle on the skin, provide adequate moisture and should not irritate your skin. 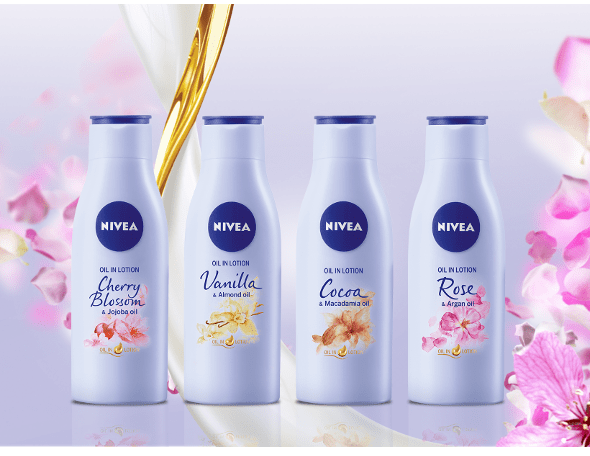 Find out more about cleansing products for sensitive skin from NIVEA: a cleansing fluid dissolves make-up & mascara and provides the skin with moisture. The latest fluids of this type are based on innovative micellar technology. With this technology, make-up and dirt particles are trapped and removed without any rubbing. By using this gentle facial cleansing method, you reduce redness, relieve feelings of tightness and combat dry areas. A cleansing milk is also recommended for dry and sensitive skin. Since they usually have a very gentle formula, the skin’s natural balance is maintained and impurities are efficiently removed. And what if you’re in a hurry? Then practical cleansing wipes are just what you need. A scrub with fine exfoliating granules is recommended for cleansing blemished skin. Exfoliation removes dead skin cells and stimulates cell renewal and circulation. From the cleansing stage onwards, you will obtain a brighter and more even skin tone. If you wear make-up to hide blemished skin, cleansing is even more important. After cleansing, a clarifying treatment is important – here your best option is a facial toner. This helps to restore balance to the skin, removes the last remnants of dirt and make-up and ensures that skin is optimally prepared to receive other care products. For this, you simply need to pour a few drops of toner on a cotton wool pad, with which you then gently dab your skin.